I have been playing this game for a little while now, and I rather enjoy it. 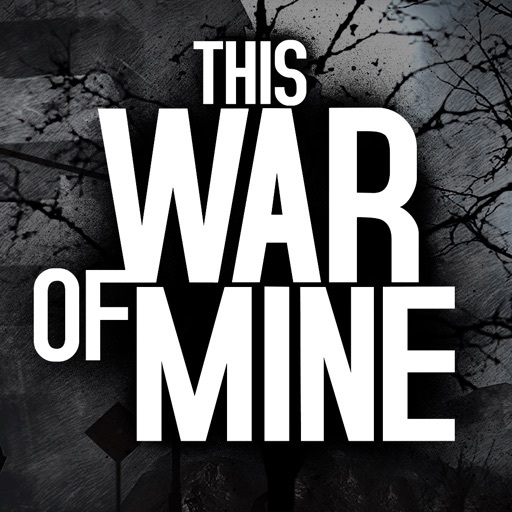 I would enjoy This War Of Mine much more, however, if I could speed up the game. For example, when all of my players are either sleeping, or just standing around waiting for water to filter and vegetables to grow, I would love to speed the game up 2x or 4x so I am spending less time idly staring at my screen and wasting my battery. Review by Math notetaker on This War of Mine.